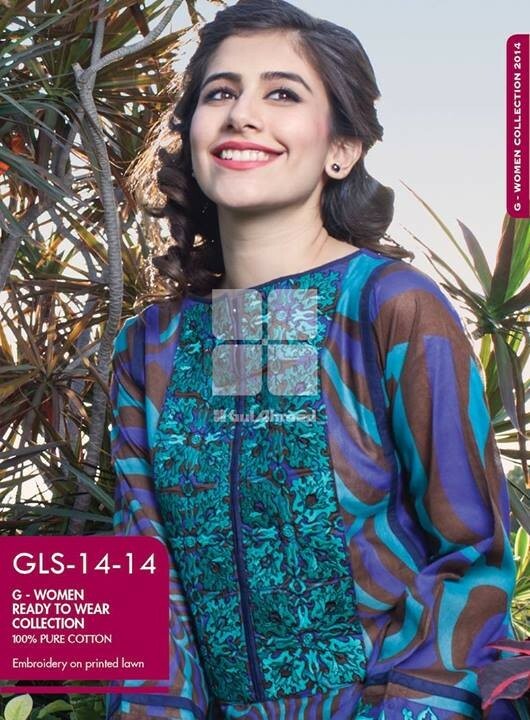 Gul Ahmed Recently Introduce Its Ready To Wear Summer Dresses Collection For Summer 2014. 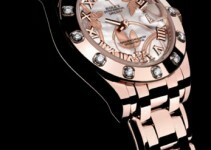 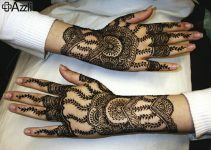 These Clothes Are According To Up-To-Date Fashion As Well As Stylish And Will Provide A Great Feminine Look. 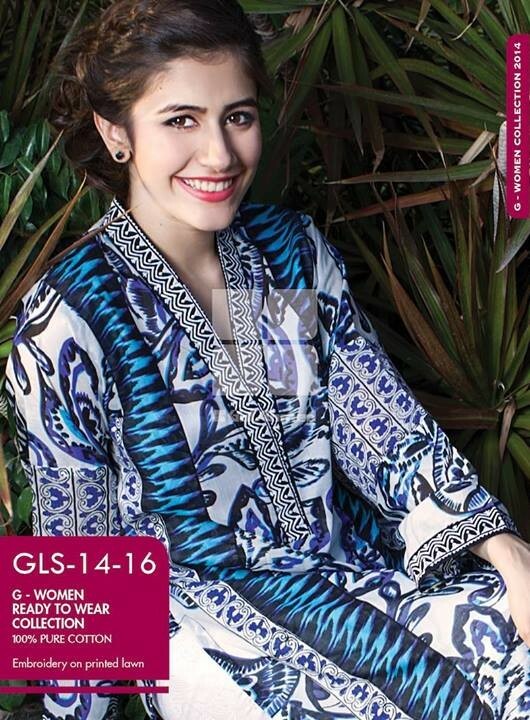 The Collection Consist Upon Long And Short Kurtis As Well As Shalwar Kameez With Are Embroidered Or Printed. 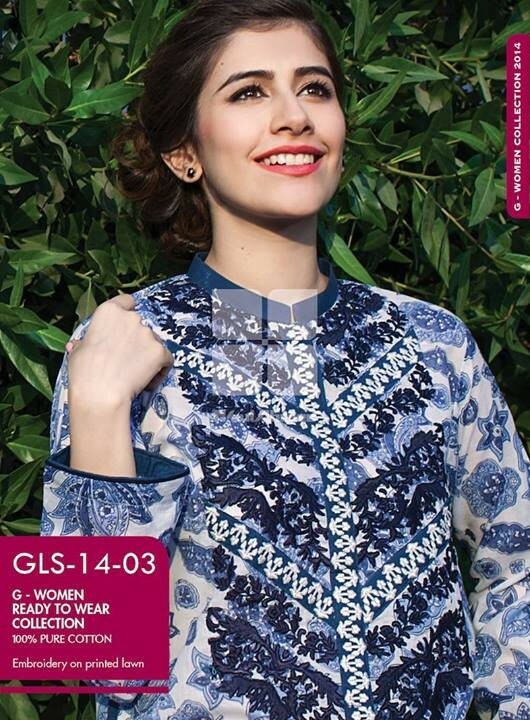 These Summer Dresses Are Part Of The G-Woman Collection By Gul Ahmed. 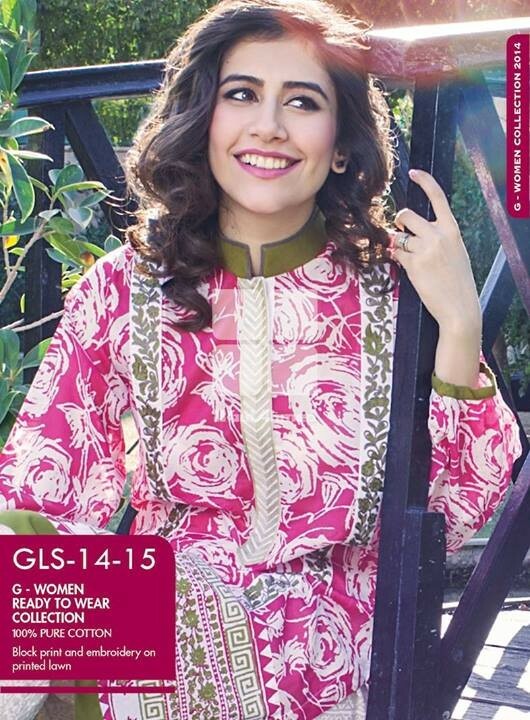 If You Want To Buy Any Of These Ready To Wear Summer Dresses, Go To Any Gul Ahmed Shop Like Ideas By Gul Ahmed, Where You Can Find More Than The Displayed Collection. 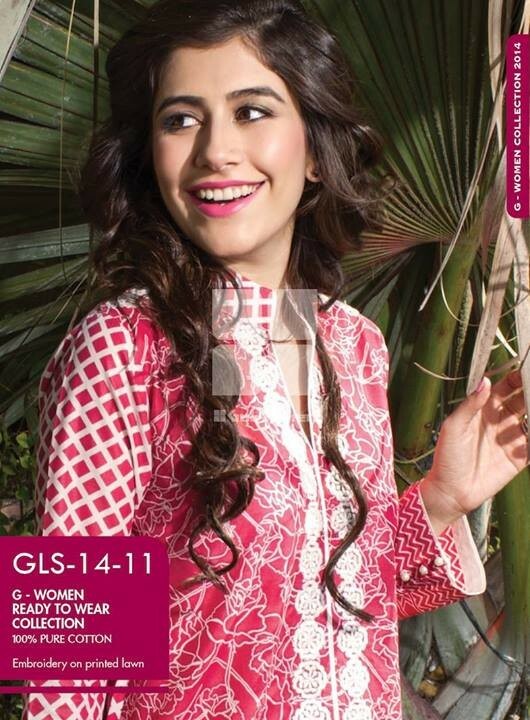 I Am Providing You The Facebook Fan Page Of Gul Ahmed Where You Can Easily In Touch With Gul Ahmed’s New Arrivals Of Summer Dresses.